That's Freddie Muuhhfuckin' Gibbs baby. Kid goes extra hard on this. I've come to expect nothing less. Here's the press release going on of the new situation and album dates and such. Gary, Indiana’s finest, Freddie Gibbs, has partnered with Decon to release his first official release, Str8 Killa EP, August 3rd, further inciting the raucous clamor surrounding the third coast’s most promising MC. Hailing from a disheveled corner of the midwest, Freddie’s music is a play-by-play of block politics. The video for “The Ghetto” illustrates his existence succinctly. Gibbs speaks on behalf of a silent minority, describing a crumbling metropolis on which socio-political concern has turned a blind eye. The trap was set, but Freddie emerged. By partnering with New York taste-making label Decon, Gibbs finds himself at the crucial apex of his career. 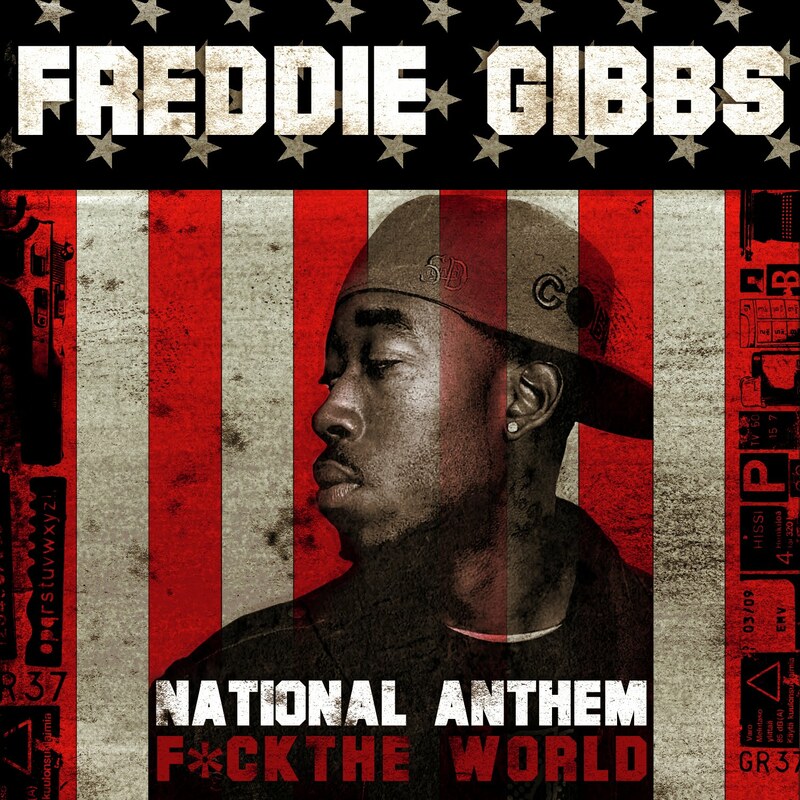 Freddie let loose last year with two independent mixtapes, The Miseducation of Freddie Gibbs and the notable midwestgangstaboxframecadillacmuzik, the epic tome of street truths that put him on the cover of XXL’s Freshman Top 10 issue as well as the collective rap-consciousness. He then won over notoriously fickle audiences at SXSW, a critical bridge few rappers have crossed, and this is just the beginning. We’ve seen the jab and the Str8 Killa EP is the right hook that will solidify Gibbs as one of the most talented MCs recording today. To coincide with the EP release and continue his reign as the midwest’s mixtape king, Freddie will be releasing a free mixtape version of the project titled Str8 Killa No Filla on July 29th with XXLMag.com. The mixtape will serve as a highlight of the EP, giving fans a taste of what to expect from the official release. The EP will feature two exclusive tracks that do not appear on the mixtape. *New Music* G-Unit "Where The Dope At"
Drake x Jimmy Kimmel "Tweet, Tweet"
30 Rock Episode 22 - "I Do Do"
John Mayer's "Bring On The Night"